Provo Canyon, UT. 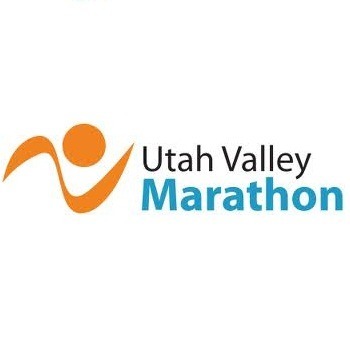 If you’re looking for a race with amazing scenery, you won’t want to miss the views of Deer Creek, the Provo River, Bridal Veil Falls, and Provo Canyon. Half Marathon, 10K, and Free Kids 1K. Named a top 10 race in America by Runner’s World Magazine.